For use with the Lechlanche cell. Charged Porous Pot consists of Carbon anode with terminals is sealed in a filled porous pot containing the depolarizer. 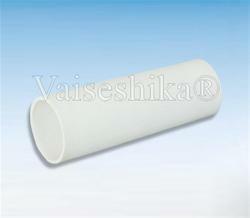 For use with Daniel Cell.Empty porous pot approx .size 150mm x 50mm dia. Grover Light Source Pvt. Ltd.
We are the manufacturer of porous pot for chrome /electroplating industries. 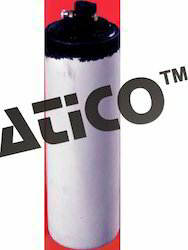 We have in our store, Porous Pot Cylindrical that is widely used for various applications in different schools, scientific labs and Chemical Industry. It is used for the purpose of pouring liquid and storing. Our pot is manufactured using quality raw material that ensures its compliance with defined industrial quality standards. Keeping track with latest market development, we are engaged in providing our clients with a high quality range of Porous Pot.